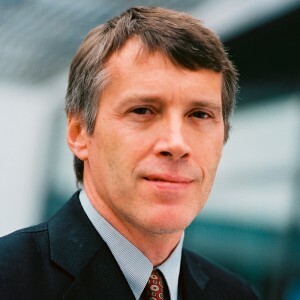 Prof. Dr. Thomas Heidorn is Professor of Banking and Finance at the Frankfurt School of Finance and Management since 1991. His main academic and teaching activity lies in the field of investment banking, focussing especially on risk management, derivatives, commodities and treasury. He has published numerous books and articles in this area. He is also buy zydex accutane lecturer in various training programmes for investment specialists. Prof Heidorn studied Economics at the University of Hannover and at the University of California Santa Barbara. He received his PhD degree from Christian Albrechts Universität Kiel. From 1988 to 1991 he worked for Dresdner Bank (New Issues and Underwriting). For a list of Prof Heidorn’s publications please visit Frankfurt School of Finance and Management.